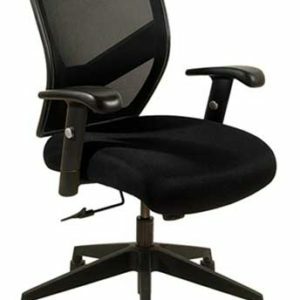 The J540 provides the ultimate in chair adjustments in our larger seat and back size with integrated ratchet back height adjustment. 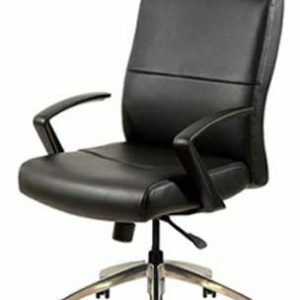 The Multi-Tilt control mechanism has all the ergonomic features required by the most stringent corporate users and ergonomists. 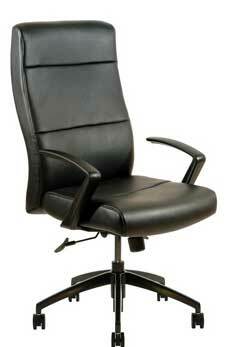 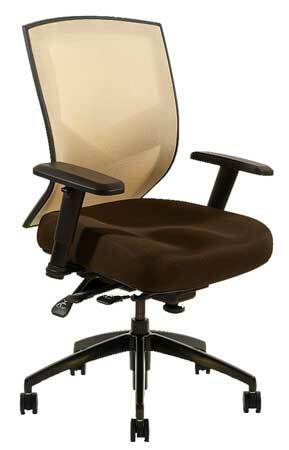 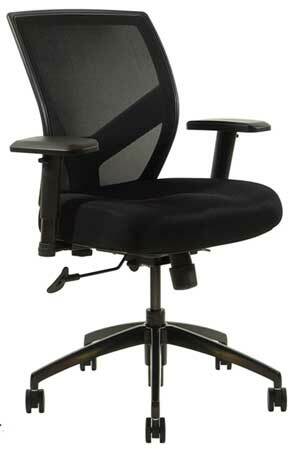 This quality chair has it all and can be adjusted for any body size, all at an excellent price.